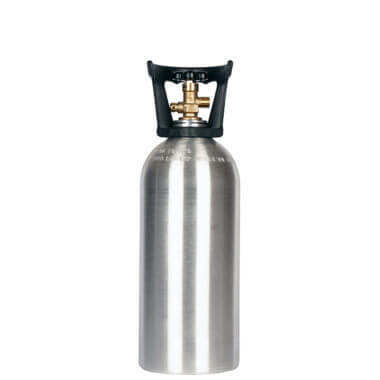 6 new aluminum 10 lb CO2 cylinders with handles. Great portable midsize CO2 tank performance at a discount volume price. 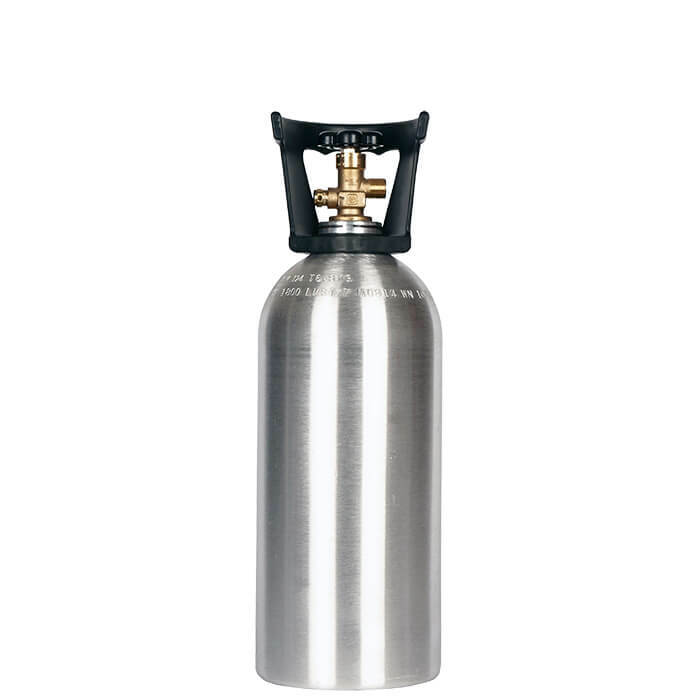 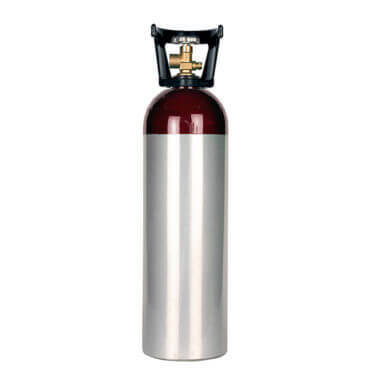 Everything you need in a new performance 10 lb aluminum CO2 cylinder – times 6. These top-selling, top-performing 10 lb CO2 tanks are now available from GCS at volume discount prices, direct to you. 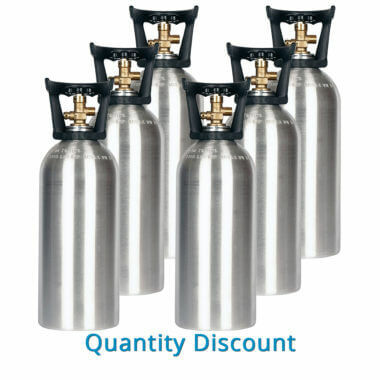 For cylinder-filling applications and special effects, volume discounts are also available on a six-pack of 10 lb CO2 cylinders with siphon tubes.